Equestrian socks made of the highest-quality light material. 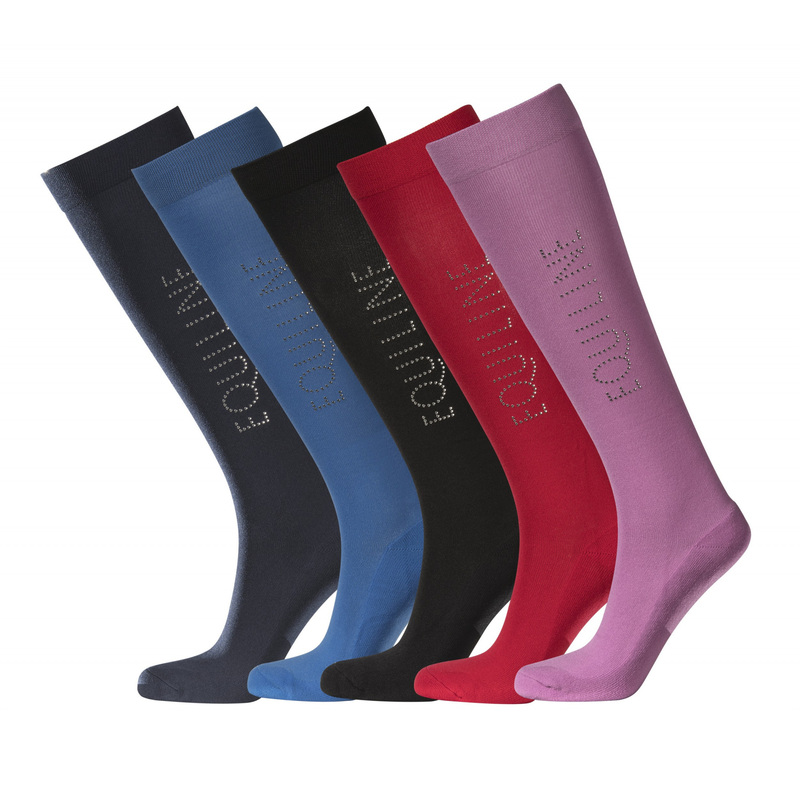 They perfectly drain moisture and are breathable. 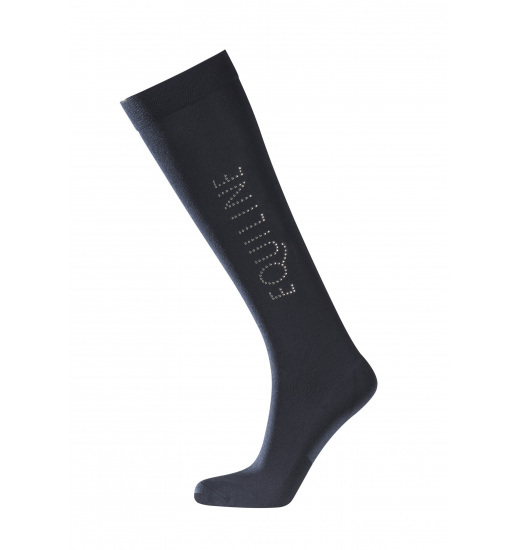 The socks are in beautiful vivid colors and are decorated with an Equiline's inscription formed with crystals.